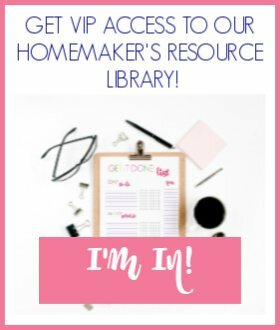 I’m starting a new feature here at Simple Living Mama. Every Friday I want to feature posts from around the web that are inspiring me or teaching me something new. I want to show you things that I’d like to try or outfits that I want to wear. 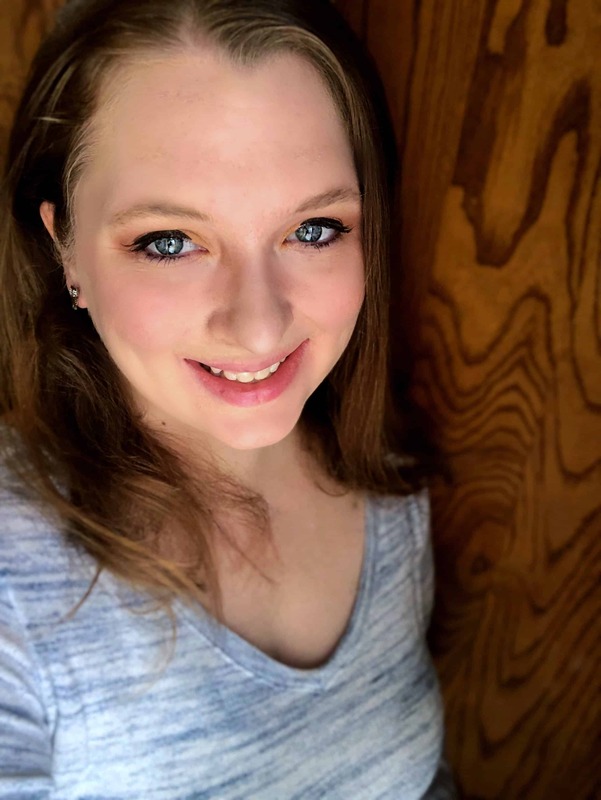 This is just going to be a fun little series of posts to let you get to know my personality a little better. Maybe you’ll find something you like, too! I found the Freckled Fox and I am in love with her hair tutorials. 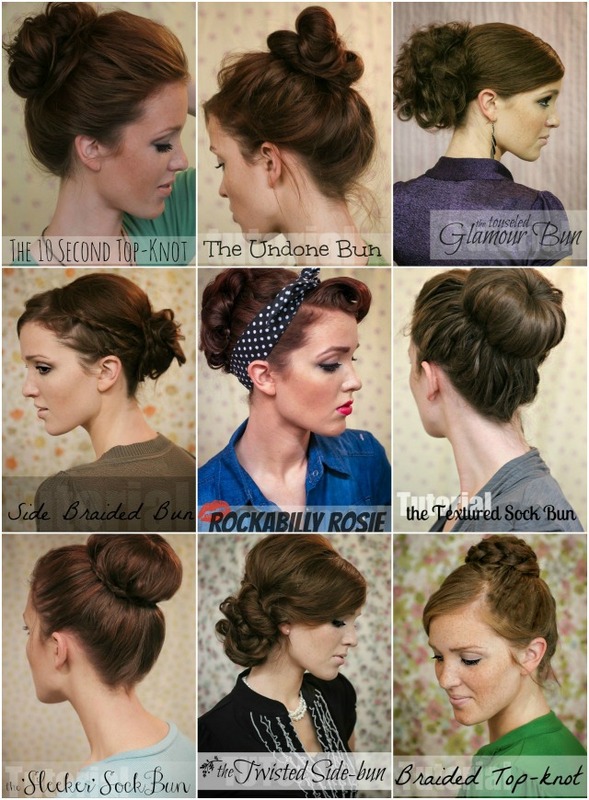 When it comes to hair and make-up, I am a complete dunce, but her instructions are so easy! She has great style, too! 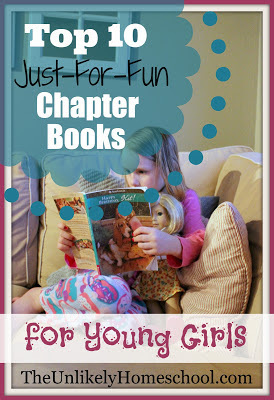 I love this list of books for young girls from The Unlikely Homeschool. Sis is only two, but she adores pretending to read books. When the time comes that she is actually reading, I know have a great list to peak her interest! 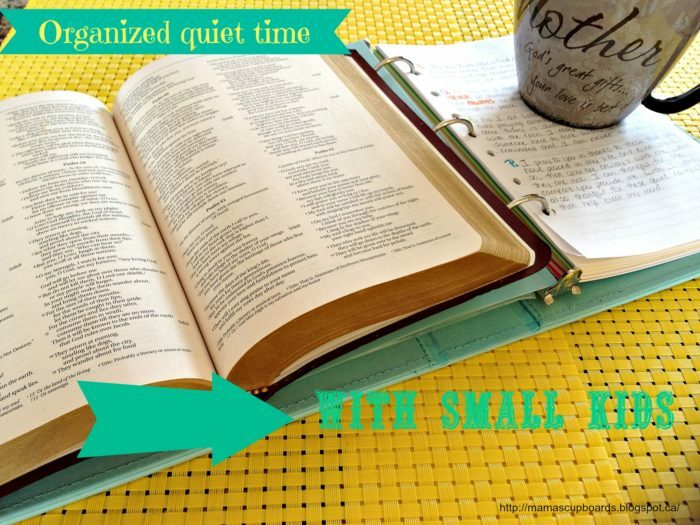 Quiet time can seem impossible when you have small kids. I love these ideas from Young Wife’s Guide to find some special time with God. I love looking at homecoming pictures. 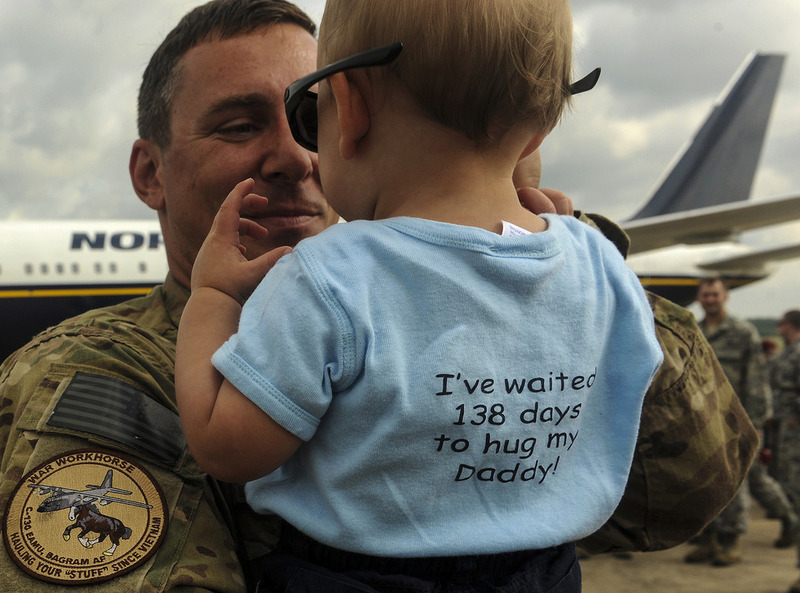 I keep dreaming about the sweet day my family is reunited. I can’t wait to share those pictures with you. For now, pics from Veteran’s United will suffice. 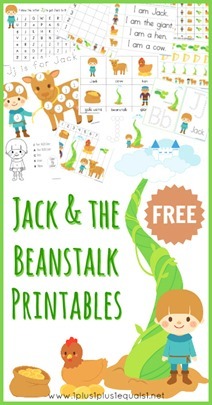 Aren’t these Jack & the Beanstalk printables from 1+1+1=1 adorable? I love this little number, but I just can’t pull off dresses while nursing! MMM. 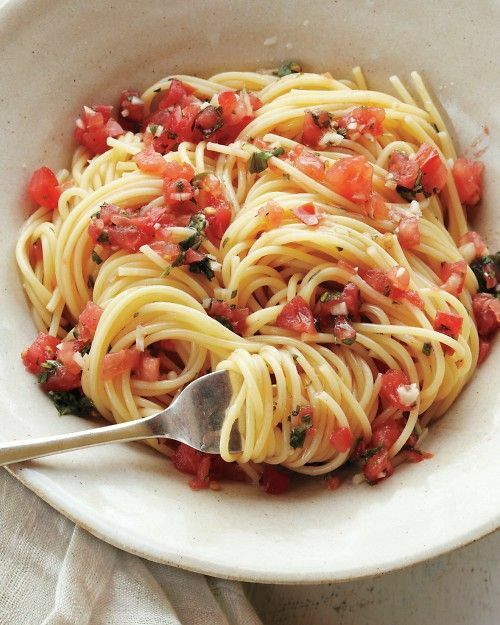 this pasta looks simple and delish! So, that’s it for this week! Don’t forget the Weekend Whatever link up will return tonight completely revamped and ready for your posts! Come link up with us!